STAND OUT FROM THE REST! 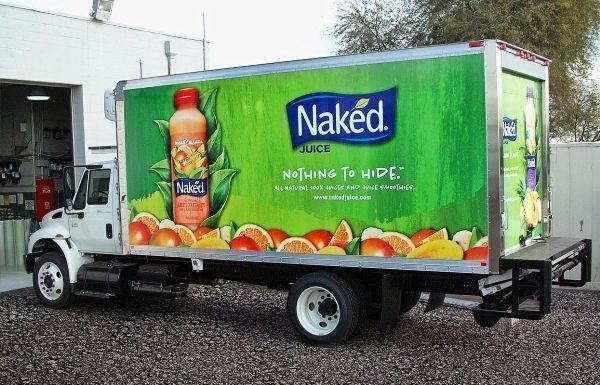 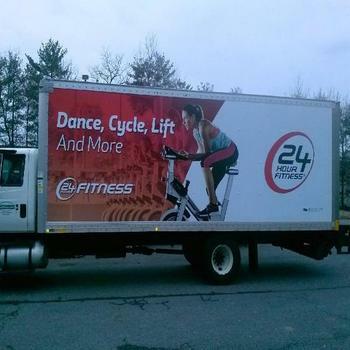 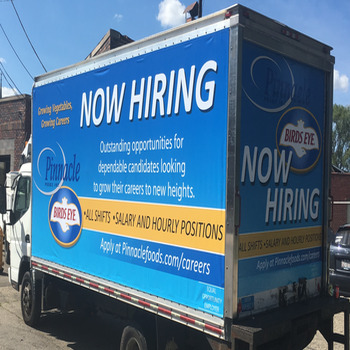 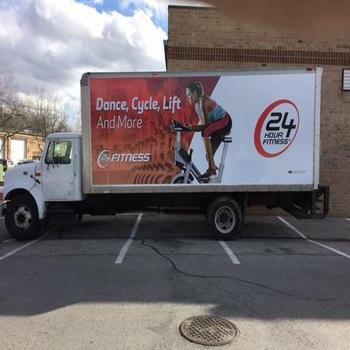 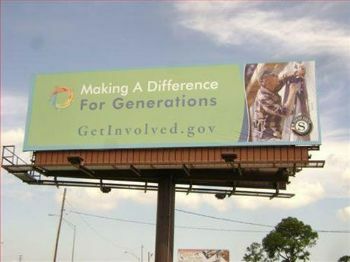 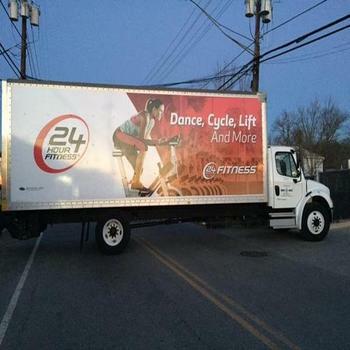 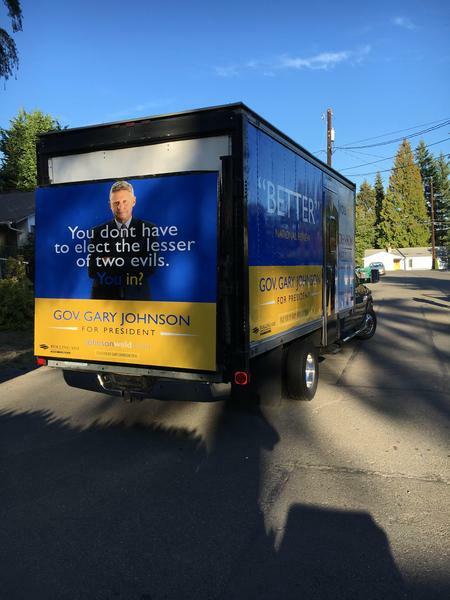 This mobile billboard travels through Rochester, NY and the surrounding areas everyday. 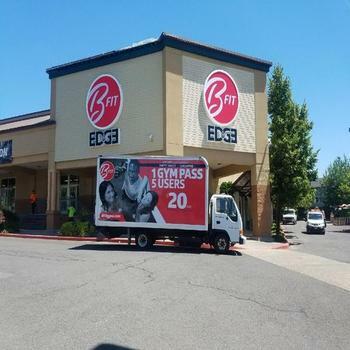 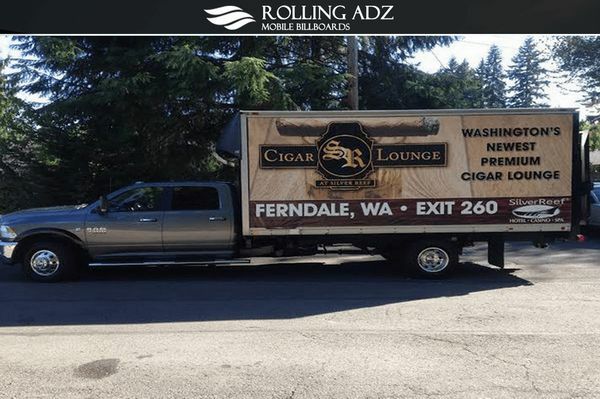 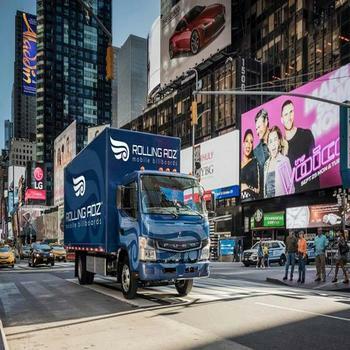 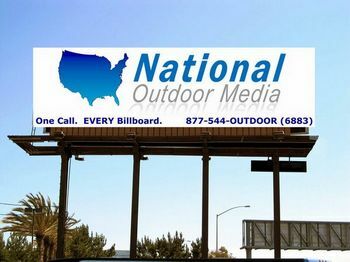 Imagine your advertisement traveling 8 plus hours per day 7 days a week being seen 250,000 times a day! 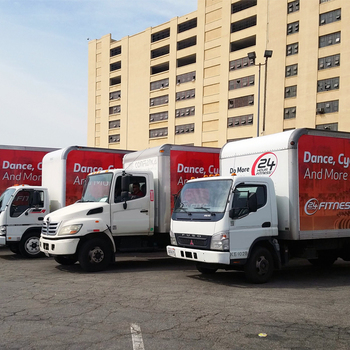 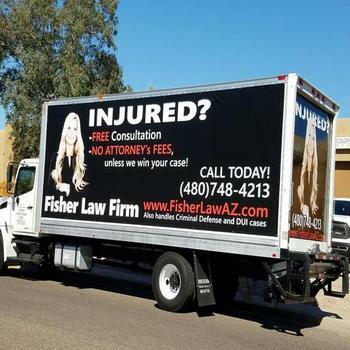 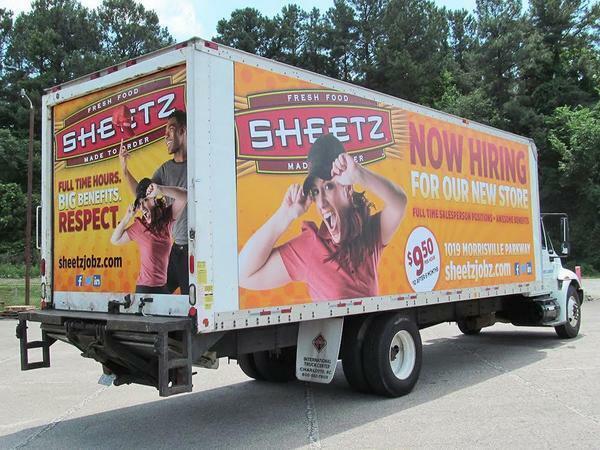 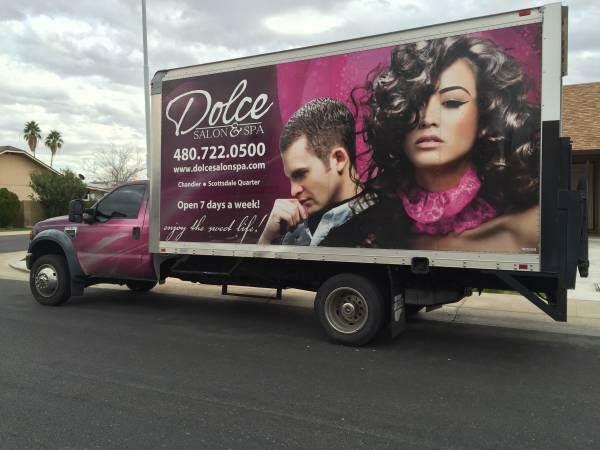 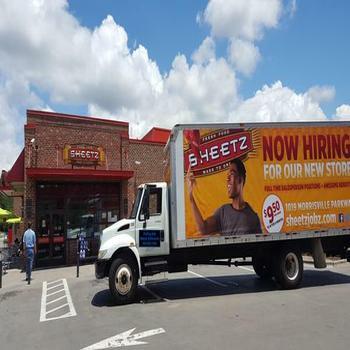 Advertisements are seen from all sides of the truck from the streets and major highways.